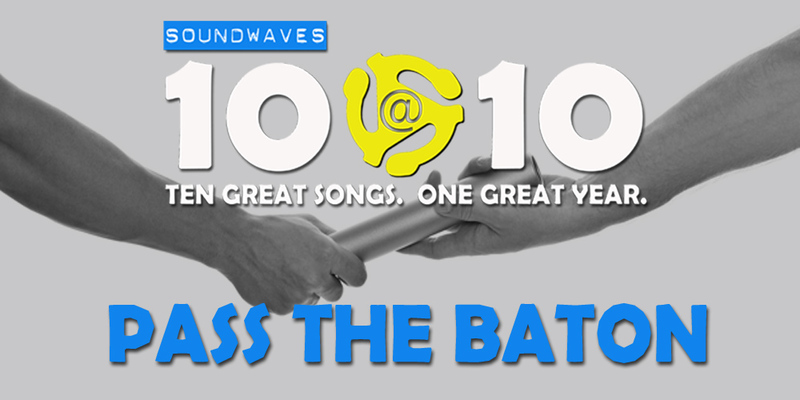 Soundwaves 10@10 #118: Pass the Baton! 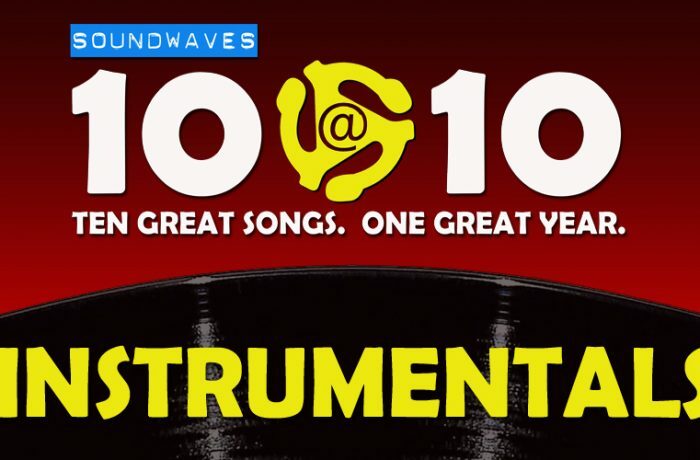 On today’s edition of Soundwaves 10@10, we explore the close-knit world of hit music. 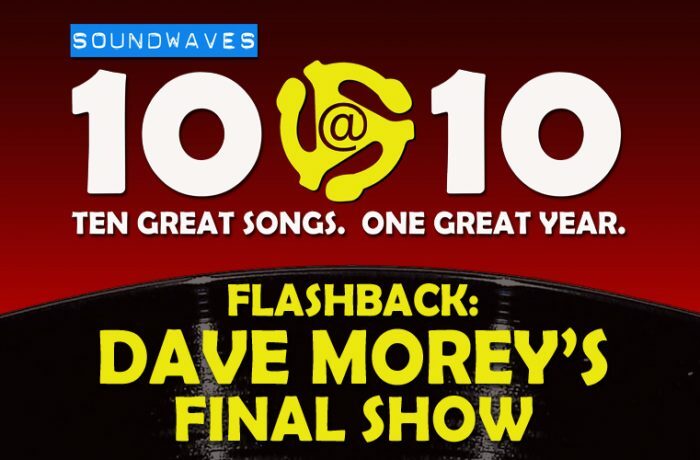 We pass the baton between ten songs, each artist somehow involved with the previous one. 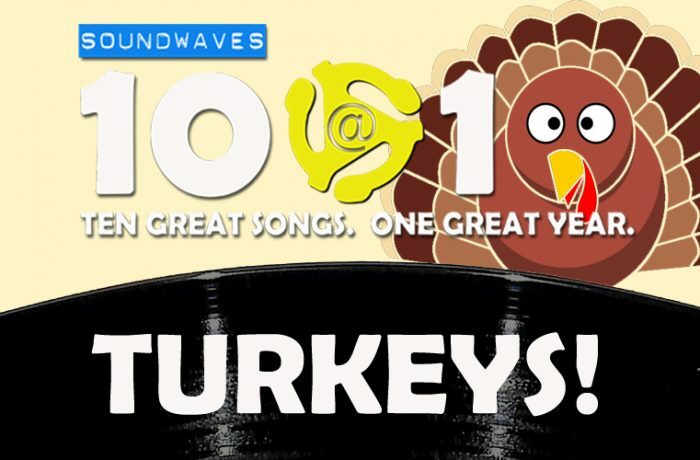 Some of these might surprise you!